The more things change, the more they stay the same. 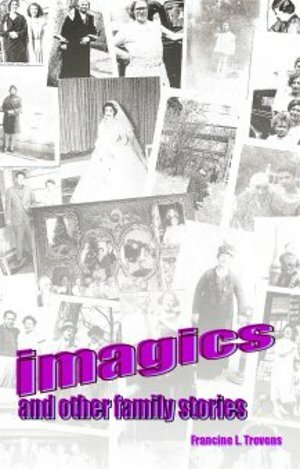 "Imagics: and Other Family Stories" is a set of tales collected from a family from well over a century of time. Although the stories are based in reality, Trevens readily admits to taking the occasional liberty if she thinks it'll make for a good read. Regardless of factuality, each story is gripping and great, granting "Imagics" a solid recommendation.